The problem is: what plugin to choose? Spine is a fantastic tool for 2D animations. 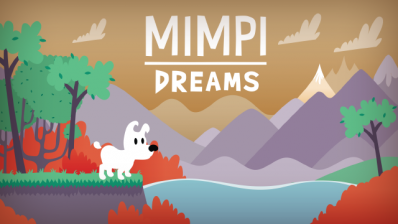 Bohuslav Sodoma, our animator, was able to bring much more life into the dog’s dreams. Also, all of our lead character's animations are made using Spine. When using Spine, you need to work with textures, so the game size goes up much faster than with vectors. The runtime uses a lot of processor power on mobiles, so we needed to decide carefully about where we to use fancy Spine animations and where to save processor power and memory.